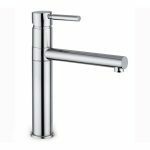 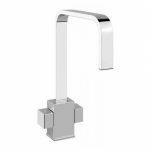 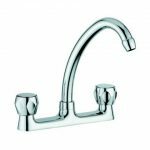 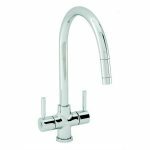 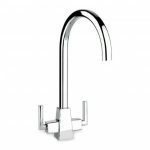 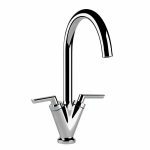 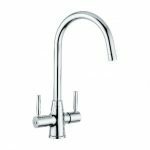 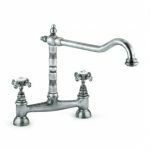 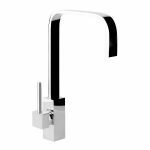 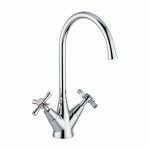 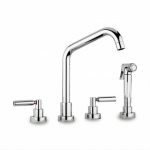 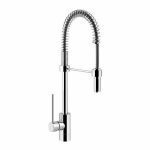 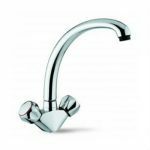 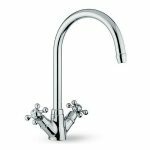 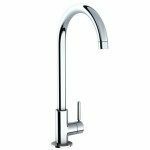 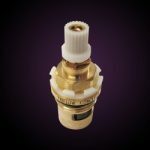 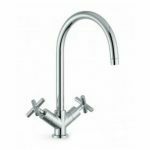 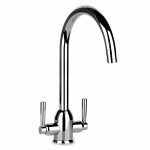 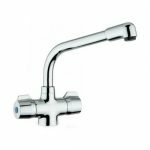 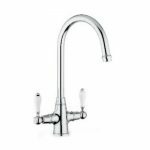 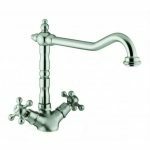 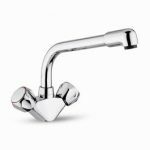 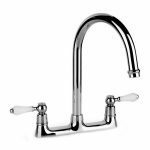 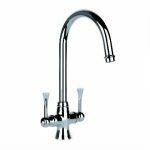 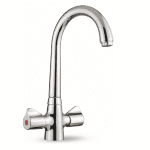 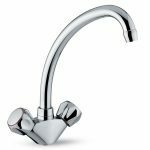 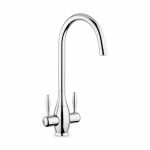 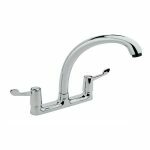 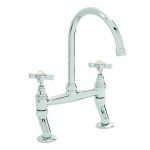 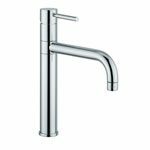 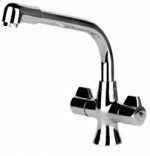 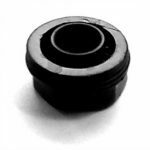 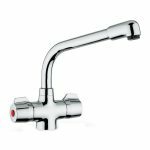 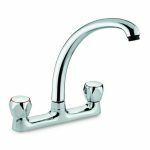 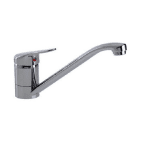 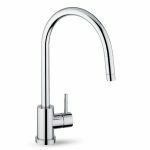 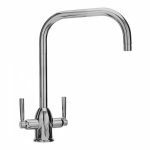 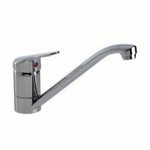 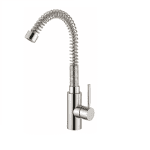 Buy genuine San Marco Taps Spare Parts for all the San Marco Taps, including Ceramic Valves, Compression Valves, Cartridges, Aerators, O Ring Kits, Spouts, Handles, Valve covers, Fixings and Tailpipes. 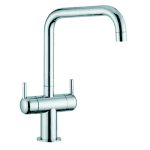 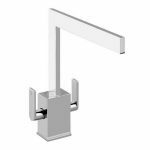 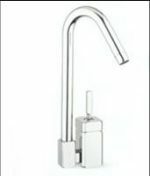 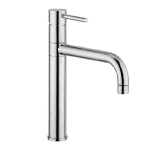 We stock all the Genuine San Marco Taps Parts. 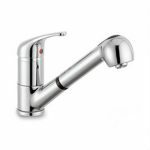 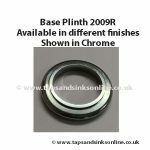 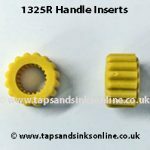 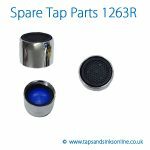 Simply click on the model from the below selection and explore the array of kitchen tap spare parts available. 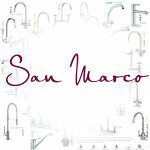 Here you will find the spares for all San Marco Taps. 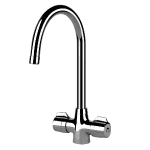 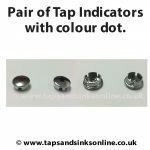 If you don’t know which San Marco Spare Part you need, just email sales@tapsandsinksonline.co.uk a picture of your existing San Marco Taps Spare Part together with a picture of your Kithen Tap and we will identify the correct San Marco Taps Spare Part that you need. 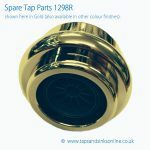 We even stock San Marco Taps Spare Parts for Taps over 20 years old. 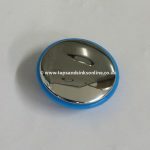 All our parts are genuine, amde in Italy and the best price in the UK.